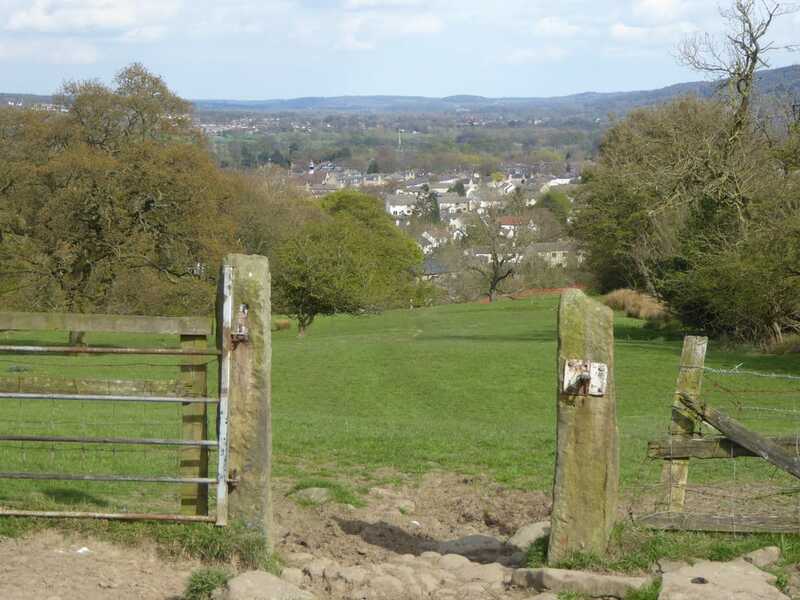 Distance: 3.4miles/5.5km - 1½hours Terrain: Gentle ascent over field paths, followed by quiet lanes and tracks before a steeper descent over field paths. Can be muddy in places. No stiles. Introduction: The hamlet of Stead is the furthest point of this walk. Stead and the nearby hamlet of Burley Woodhead formed an C18th township. Indeed, Stead could have been a Roman outpost on the Adel/Ilkley Roman road. At one time it had a Hall or manor but now only the farmstead remains. In the C16th, the manor belonged to the Knights of St John. Stead Hall Farm and Low Stead Farm are Grade II listed The walk to Stead provides a very pleasant walk with good views of Burley Moor and after passing the hamlet, there are also fine views across the Wharfe Valley to Denton and Askwith Moors and over Burley-in-Wharfedale itself. There is also the opportunity to visit the Sun Lane Nature Reserve, run by the Burley Village Wildlife Group. The Nature Reserve is one of only three ‘Local Nature Reserves’ in the Bradford District which is perhaps not surprising given over 400 plants have been recorded here over the years. Look out for flowering plants such as Bird’s-foot Trefoil, Common Knapweed and Meadow Cranesbill in summer, and Devil’s bit Scabious in late summer. Butterflies will be about in the warmer months including the beautiful yellow Brimstone which is always distinctive if the yellow male is seen. Day-flying moths may also be seen such as the Cinnabar and the Six-spot Burnet. Birds will probably include Bullfinch and Tree Sparrow and in spring/summer Chiffchaff, Willow Warbler and Blackcap are likely to be heard or seen. Please keep to the paths and keep any dog under close control.